Steam car? In today’s world car means something powered by either petrol (gasoline) or diesel. If you belong to the green brigade, the future of cars lies in hybrids and electric cars. In such a scenario, an external combustion engined car running on steam sounds like an anathema. However, like all things that were invented during the industrial revolution, the car or the horse-less carriage as they were called was also powered by steam initially. Yes, it was messy and slow and needed frequent refilling of the boiler. The boiler needed time for flashing up and building steam pressure before it could be used. But in 1931, the Doble Steam Motors launched the Doble Model E. This car was the most advanced steam car ever built and could give petrol cars a run for their money. Yes, run for their money. And when I say petrol cars, it includes most of the cars being built today also. The Model E weighed approximately 2500 Kgs, something any large SUV weighs. Its engine produces 1355 N-m torque which is comparable to the 1500 N-m torque produced by the Bugatti Veyron. The car’s engine rotated at a leisurely 900 rpm and full torque was available from standstill. This car could reach a maximum speed of over 160 kmph (100 mph) and could accelerate from 0 to 120 kmph (0 to 75 mph) in 10 seconds, which puts it in the league of most modern cars. 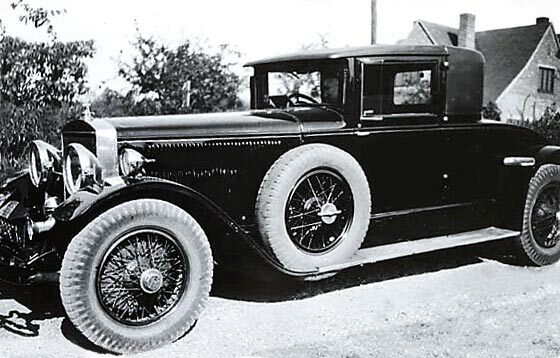 This car required no transmission or gear as the engine produced enormous amount of torque and was directly mounted on the rear axle. It had only twenty five moving parts in the whole drive train. It had simple controls in the form of a steering wheel, a throttle, a brake and reverse pedal. The car had key ignition for starting it and used a variety of liquid fuels for burning in the boiler. Though, the preferred fuel was kerosene which was atomised in the boiler. The advanced boiler developed by the Doble brothers who designed this car allowed the boiler to be flashed and ready for operation in 90 seconds. This was the case even in winters after the car was left parked outside in cold weather. The boiler produced steam at a pressure of 52 bar (750 psi) and temperature of 400 ºC (750°F). This small boiler, which could fit under the hood of the car had a super-heater and produced super heated steam. 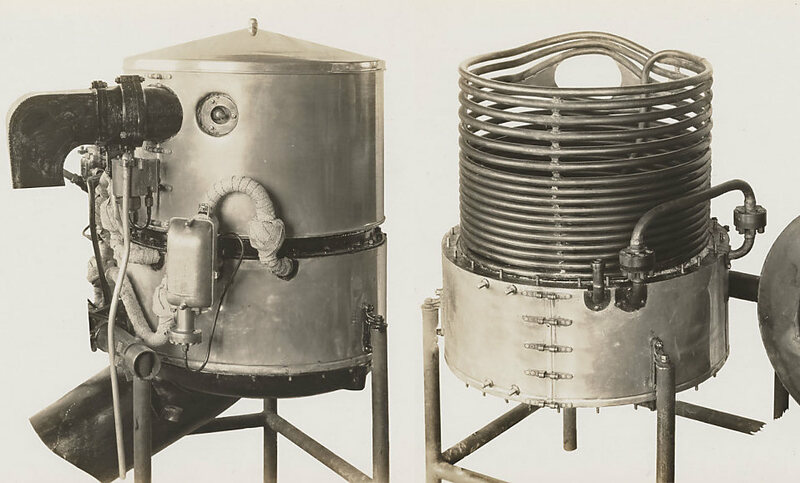 The boiler was required to be refilled only after 2400 km (1500 miles) of operation. The car was literally silent with the wind and road noise being the most prominent noise that one could hear. 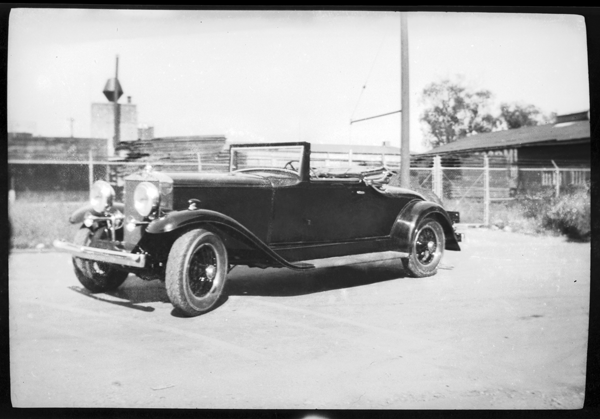 Doble Type E gave a mileage of approximately 6.4 kmpl (15 mpg). However, it was an environmentally clean car as an unmodified car of this model can still clear the emission norms applicable in California which are one of the most stringent emission norms in the world.